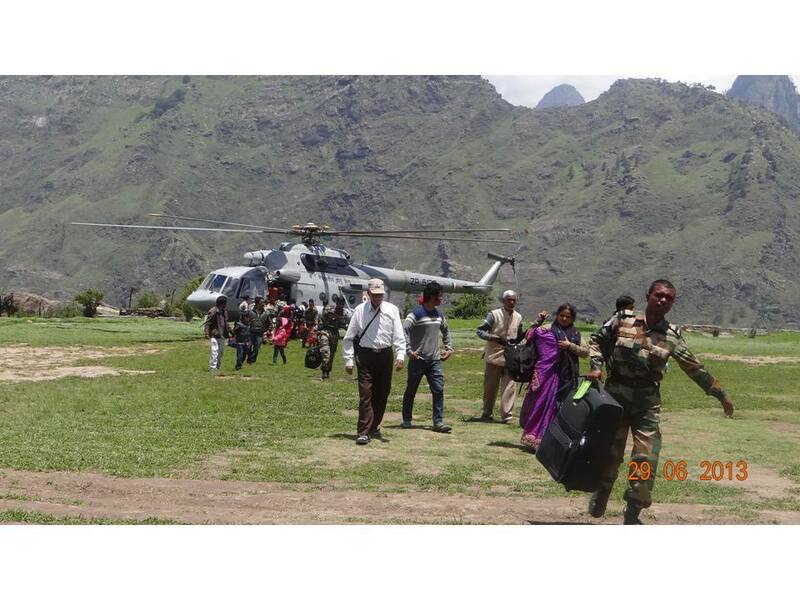 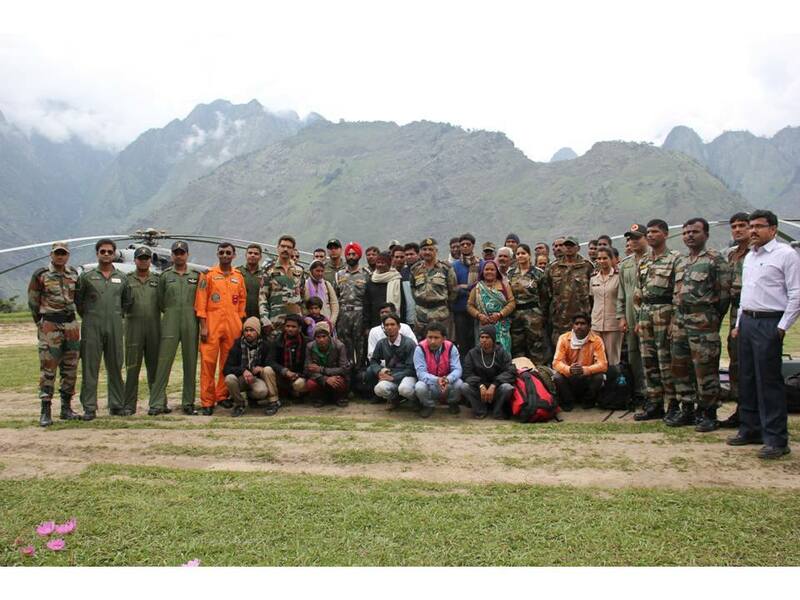 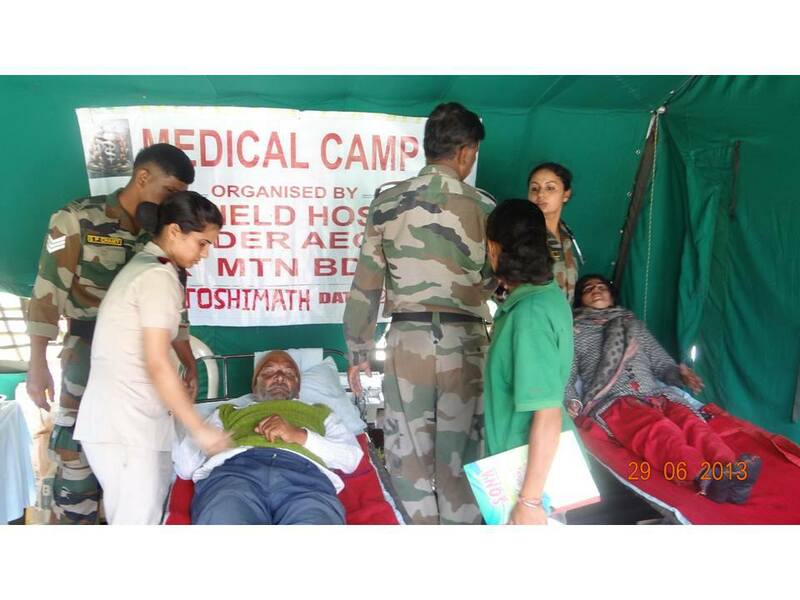 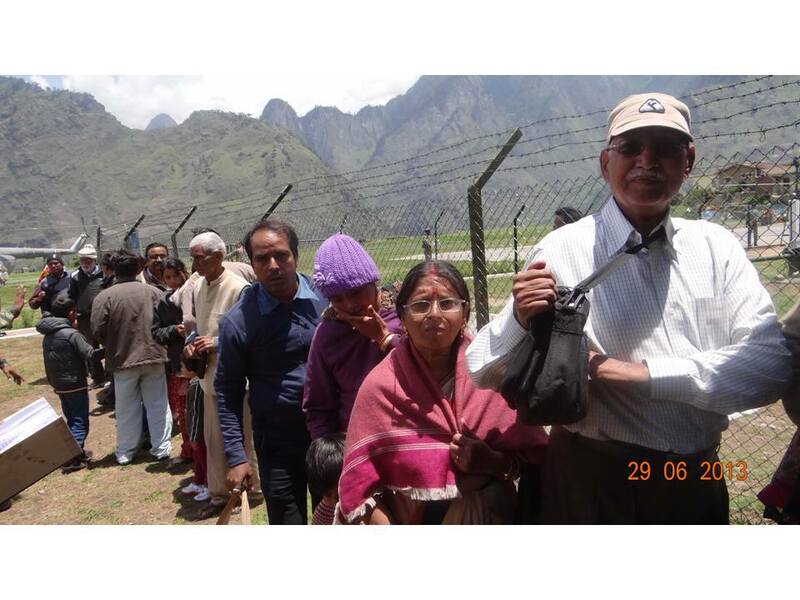 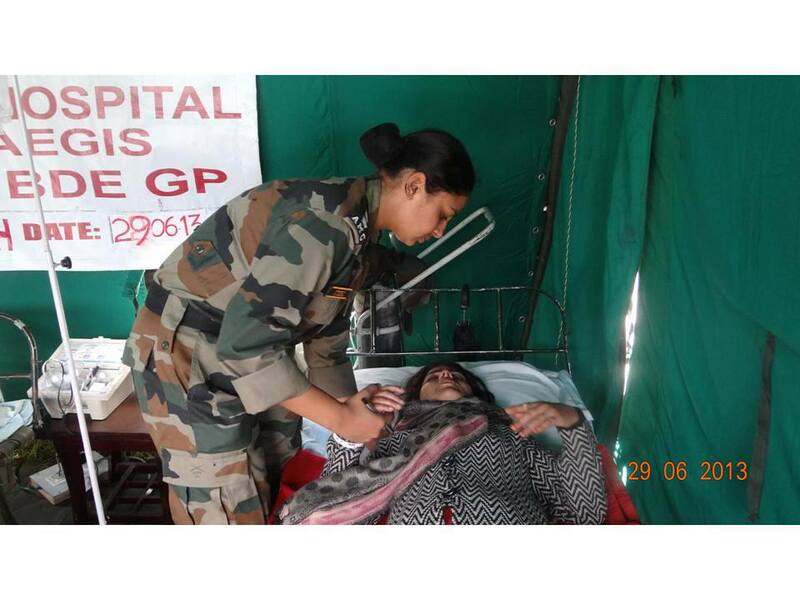 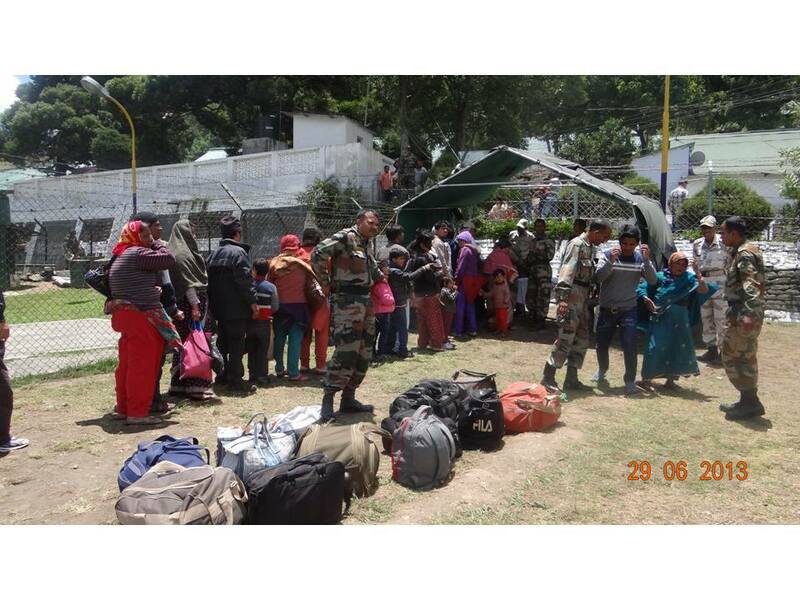 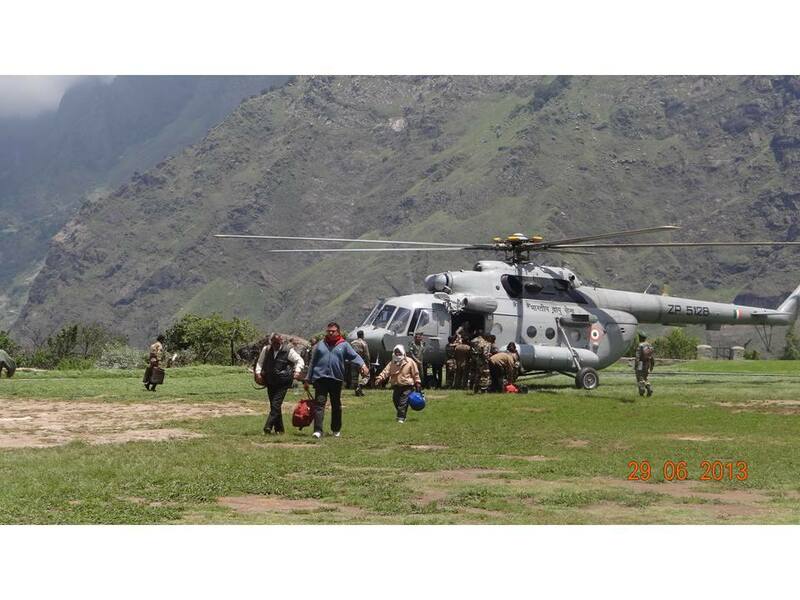 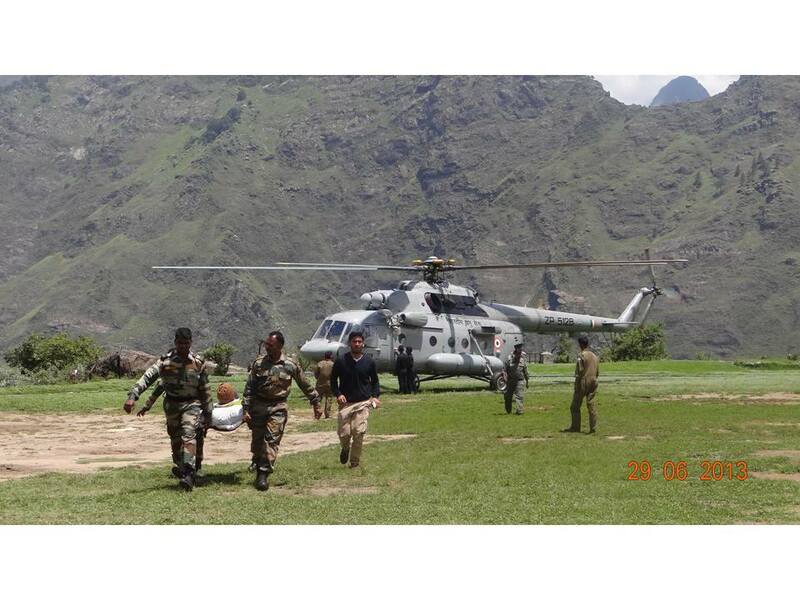 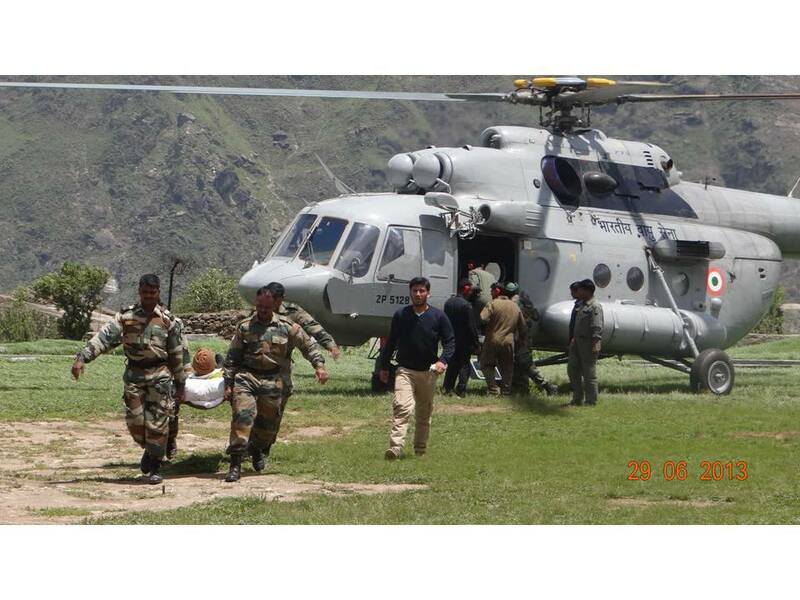 Indian Army today officially announced that all the stranded pilgrims in Badrinath have been completely evacuated . 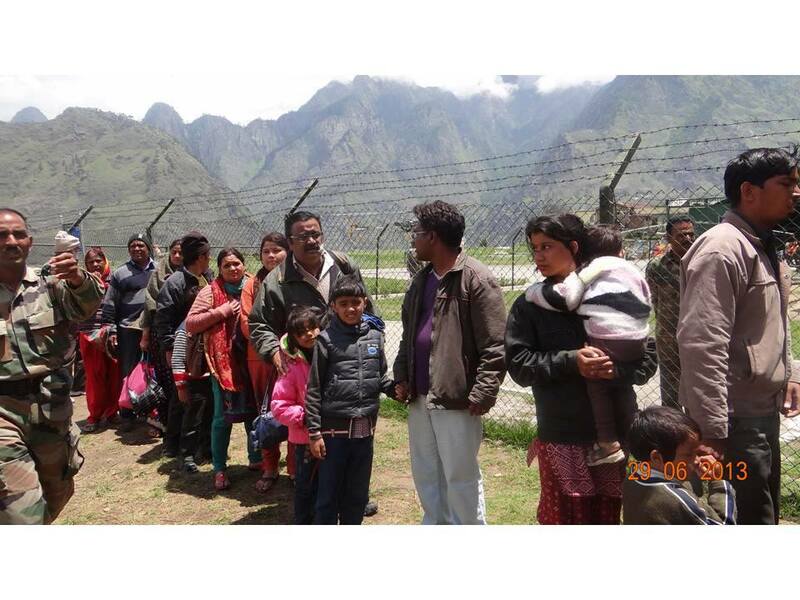 After a brief suspension due to bad weather early in the morning on Monday, the rescue operations in Badrinath have resumed to evacuate 800 pilgrims and locals. 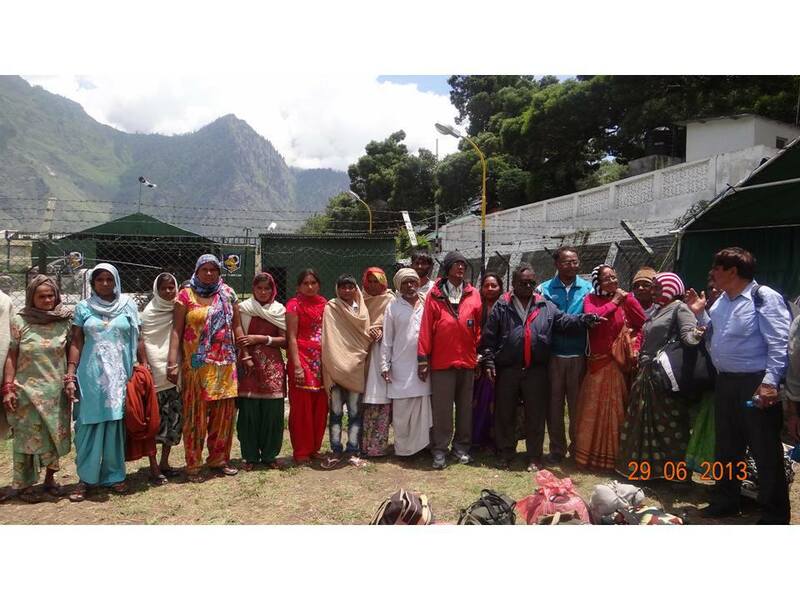 A team of 200 people is being sent to Kedarnath to collect DNA samples of dead bodies before the last rites are conducted. 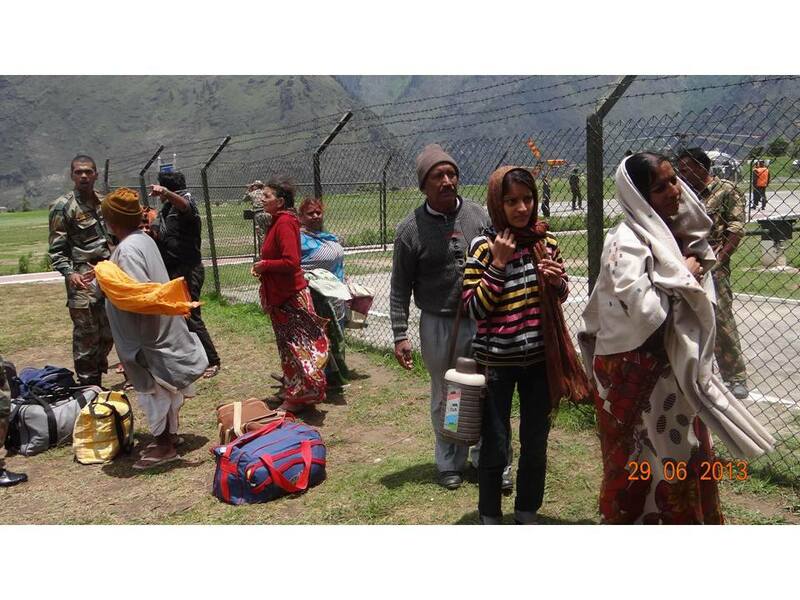 The National Disaster Management Authority has put the figures of people stranded at 1500 and 1800 as missing, though its vice chairman admits the toll could be much higher.